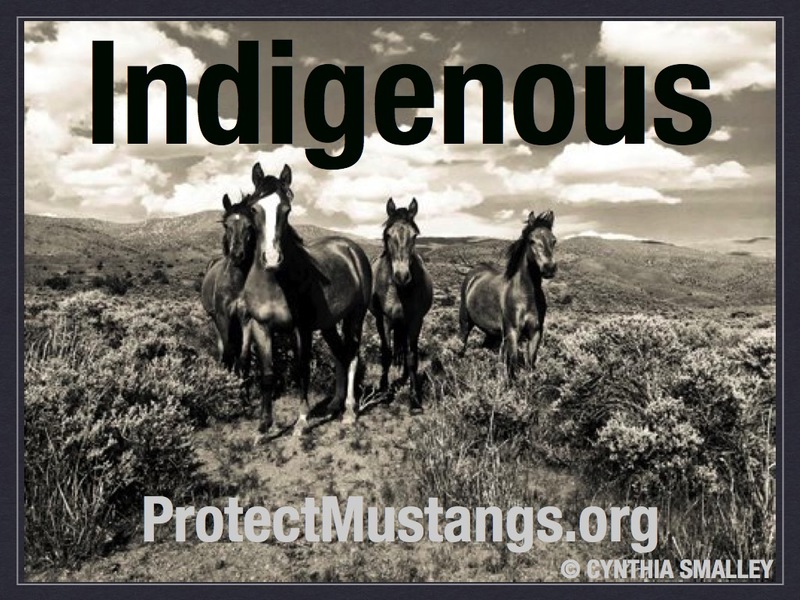 Email, fax or call your senators and representatives to let them know that you want the Bureau of Land Management (BLM) to stop selling our wild horses to alleged kill-buyers. Ask Congress to stop the fall roundups and freeze all others until the slaughter driven corruption is flushed out of the BLM. Please CALL the Capitol switchboard at (202) 224-3121; ask to be connected to your state Representative’s office. 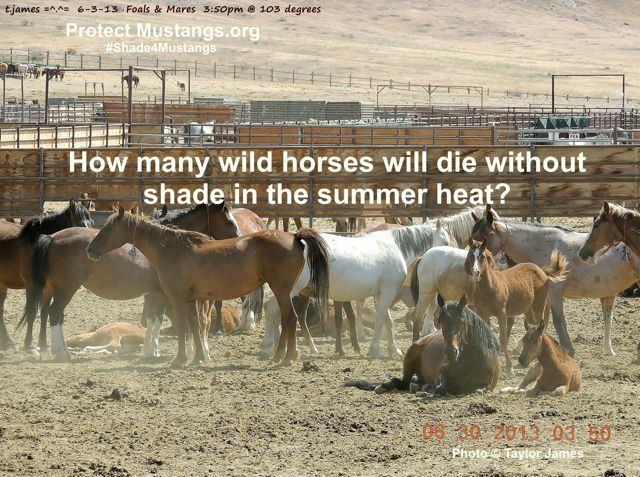 Ask them to NOT fund horse slaughter. Calls must be made today! The House of Representatives will vote on the AG Appropriations bill tomorrow, Tuesday, June 26. A new amendment could be offered to remove the Committee-approved language that was just added back in last week prohibiting the USDA from spending tax dollars to inspect horse slaughter facilities. America’s horses can be protected if the House keeps the defunding language currently included that prohibits inspections of horse slaughter. It’s up to us to make our voices heard today.Pro-slaughter supporters are putting the pressure on, but you can urge your Representatives to stand strong and oppose any effort to remove this funding ban. 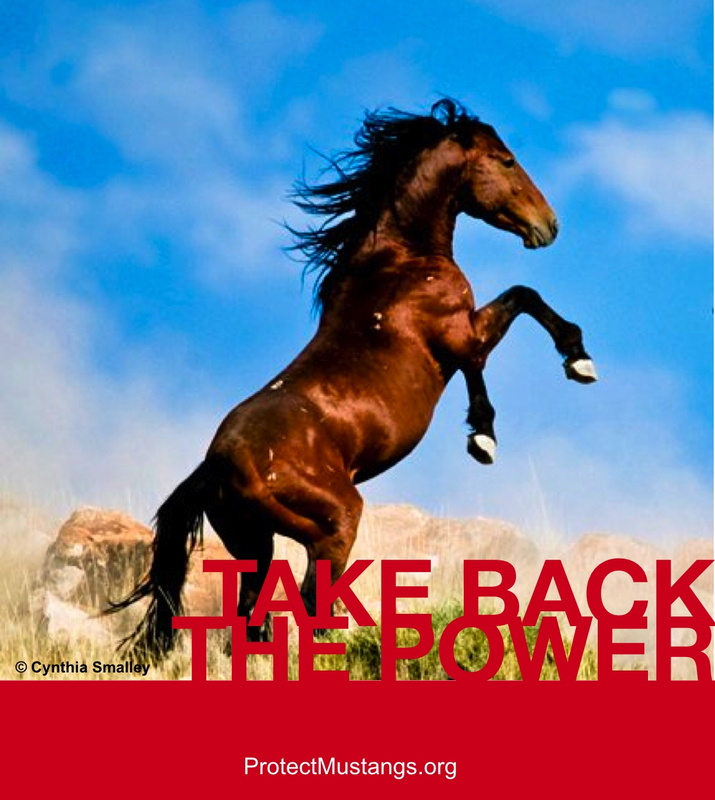 Thank you for taking action to help all of America’s horses including our iconic wild horses. Members of the public are encouraged to fax the BLM head office in Washington DC and request the Nevada helicopter hearing be rescheduled with a 30 day notice given to the public for oral comments. The fax number is: 202-208-5242. 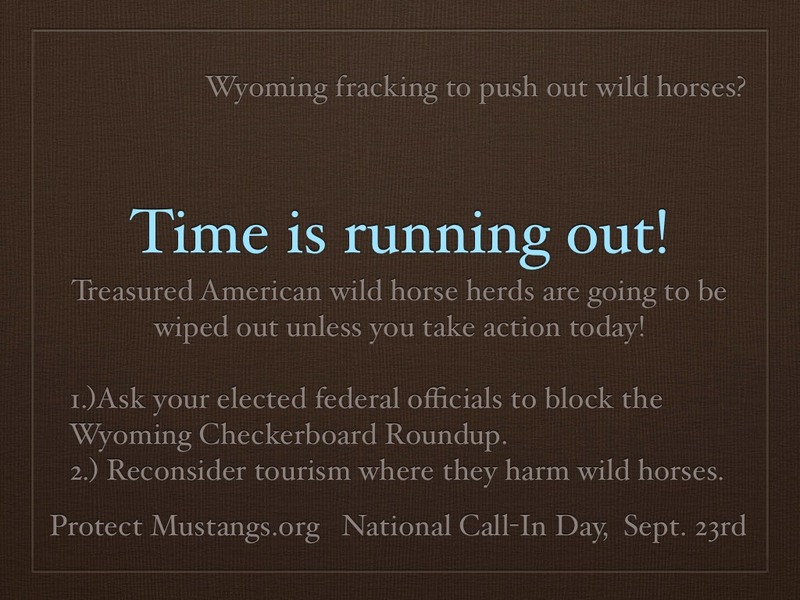 They may also email their request to Deputy Director Mike Pool at Mike_Pool@blm.gov . 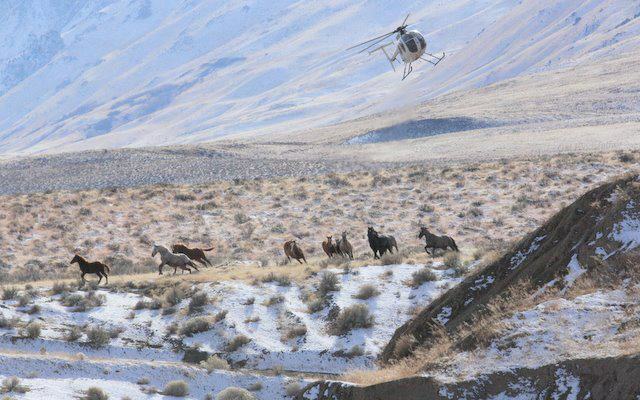 Meanwhile, the group asks the public to send in their comments about using helicopters and other motorized vehicles in Nevada at roundups and for other wild horse and burro management. 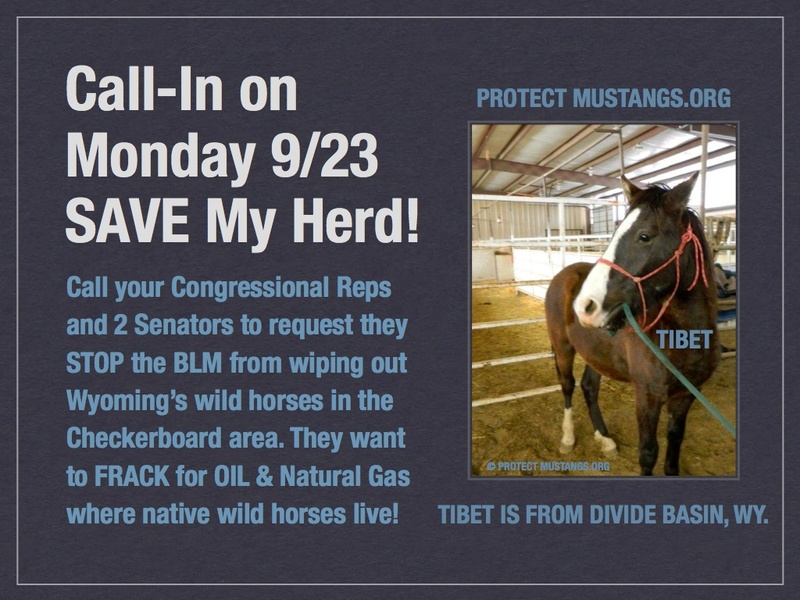 They welcome the public to send a copy of their comments to Contact@ProtectMustangs.org so Protect Mustangs can watchdog the process. 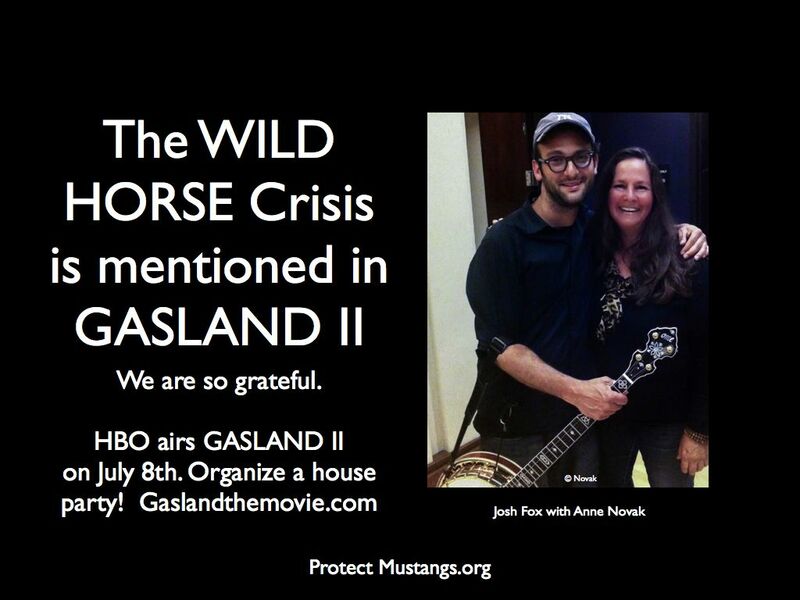 Thank you for doing what you can to help save wild horses and burros. In all time zones, email, fax or call your senators and representatives to let them know that “Old Gold”, an American wild horse was rounded up near Gerlach, Nevada on November 19th and euthanized later by the BLM because of being old. At the trap site she was traumatized, slammed into a metal panel and was surely injured. Explain that BLM is not counting her death as a roundup-related death. Tell them Old Gold is an example BLM’s poor accountability and using tax dollars for animal cruelty. Remind them that Congress gives BLM $75 million annually for this broken program. 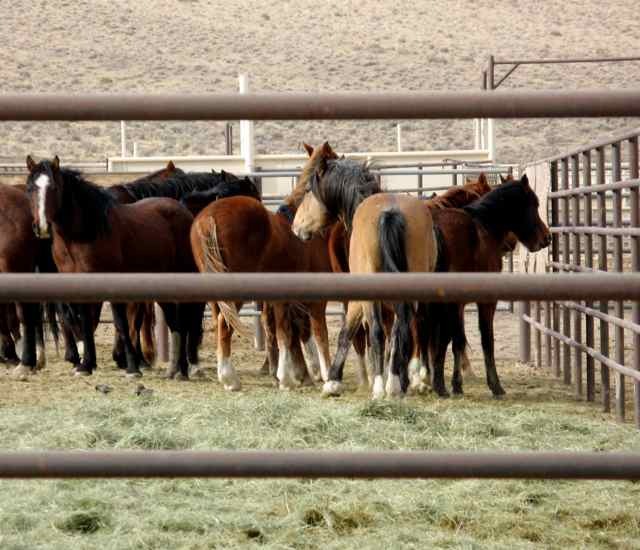 Ask Congress to stop the Calico roundup and freeze all others until an independent, accurate headcount is made and a sustainable manage plan proves that more wild horses and burros need to be removed to have thriving natural ecological balance (TNEB). We see TNEB in Calico except for industrialization and right of way projects like the Ruby Pipeline. Wild horses and burros are not the problem. Be sure to let YOUR representatives in government know how you feel.